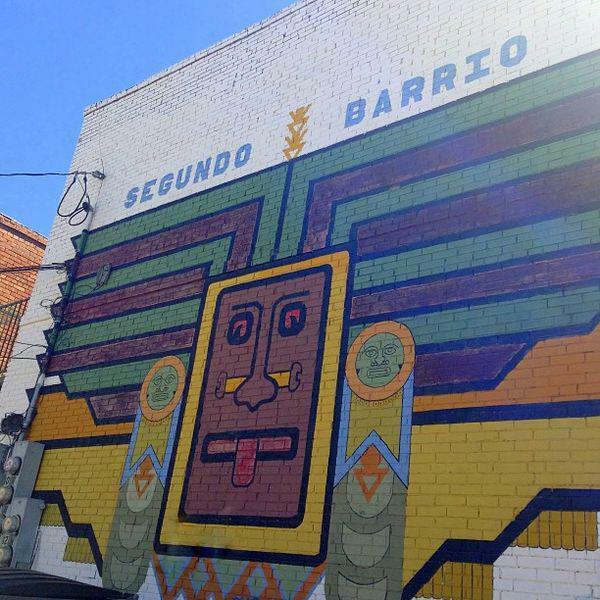 Segundo Barrio, (1975) by Los Muralistas Del Barrio, Arturo Avalos, Gabriel Ortega, Pablo Schaffino. 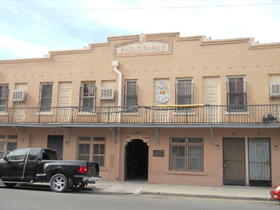 Pancho Villa Stash House in El Paso's Segundo Barrio. 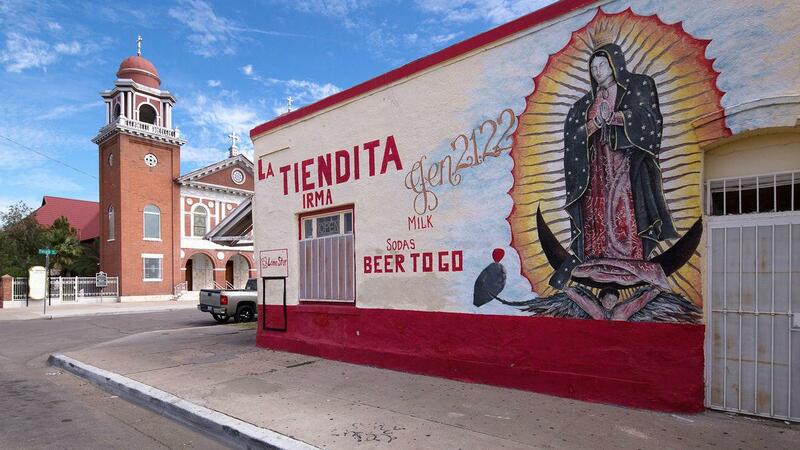 La Tiendita Irma located in El Paso's Segundo Barrio. Sagrado CorazÃ³n, Sacred Heart Church, located in El Paso's Segundo Barrio was the city's first Spanish-speaking Catholic church. Poor neighborhoods in many cities are experiencing urban renewal. As a result, many long-time residents of those neighborhoods can no longer afford to live in the homes they have known for generations. 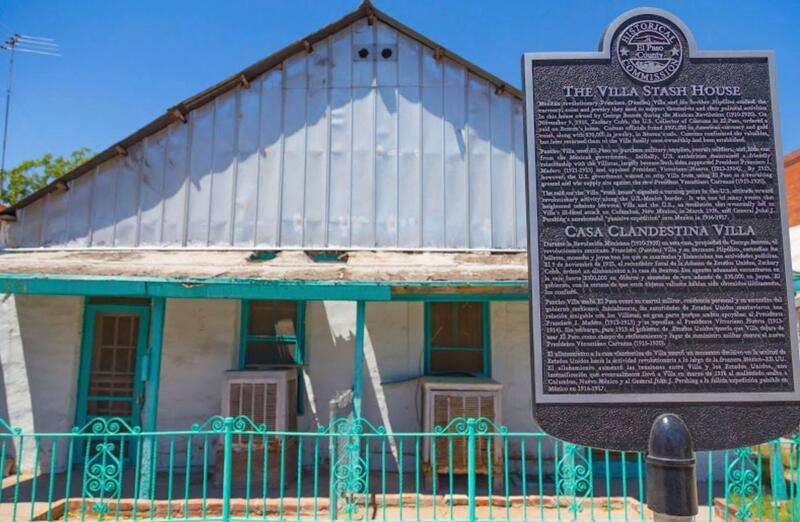 Yolanda Chávez Leyva, an associate professor of history at the University of Texas at El Paso, specializes in the history of the border and said residents of El Segundo Barrio managed to save their neighborhood from developers in 2006. That’s when the Paso del Norte group announced a downtown revitalization plan. Leyva said El Segundo was going to be replaced with high-end retail stores and boutiques. 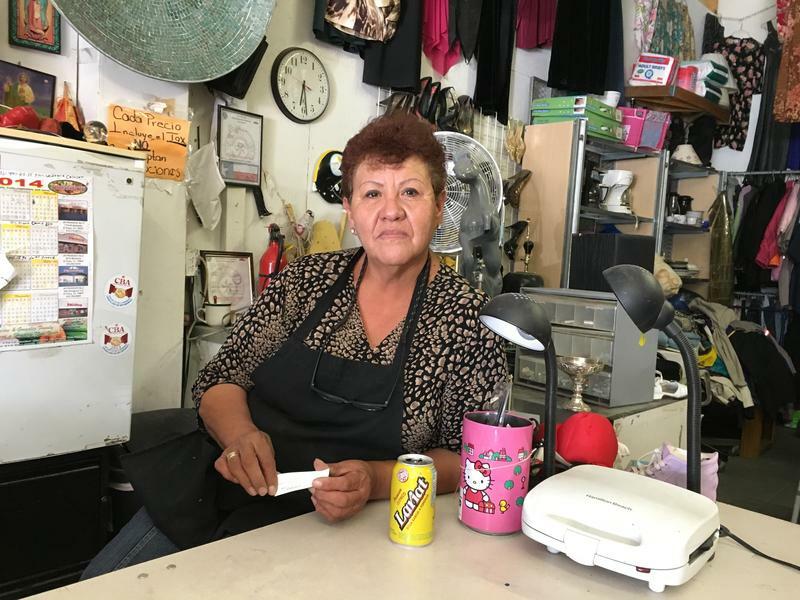 With plans in place that would displace thousands of residents, Leyva and her colleagues founded the group Paso del Sur, which was deliberately named to oppose the development plan by the Paso del Norte group. Leyva said what saved El Segundo was its history. More specifically, its ties to the Mexican Revolution. Leyva said revolutionary spies sought refuge in the neighborhood. 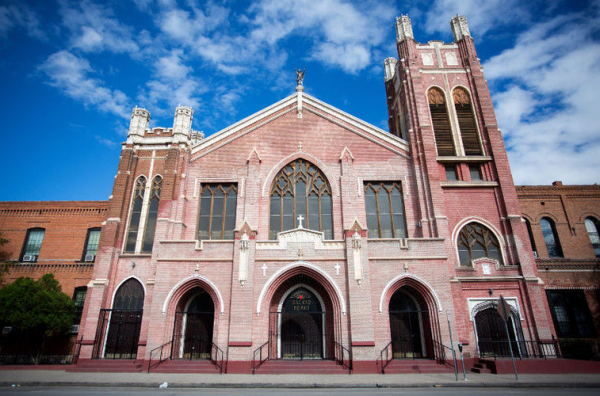 It was also where Mexican nuns and priests fled after the Cristero Rebellion of the 1920s, which was a peasant uprising against what was believed to be the anticlerical policies of the Mexican government. Norma Martinez can be reached at norma@tpr.org and on Twitter @NormDog1 and Lauren Terrazas can be reached at lauren@tpr.org and on Twitter @terrazas_lauren. Copyright 2018 Texas Public Radio. 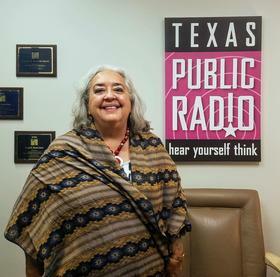 To see more, visit Texas Public Radio. "I mean no disrespect, but I am American of Mexican descent," I heard her say. I was having breakfast alone but I was absolutely drawn to the conversation going at the table next to me. Donald Trump's comments about a Latino federal judge have sparked discussion about racism and bias. 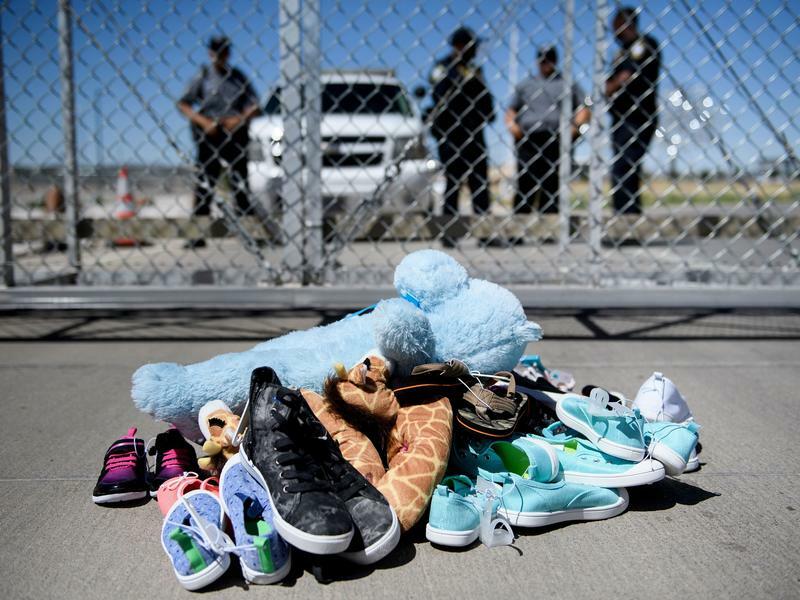 A Texas sheriff has barred his deputies from taking on additional work as off-duty security at a recently built tent encampment intended to house migrant children separated from their parents at the border. El Paso Sheriff Richard Wiles said he feared the assignment to oversee minors forcibly separated from their parents would fuel the current controversy over the practice and undermine trust between law enforcement and the people they serve. Forty-five years ago — on July 24, 1973 — a Dallas police officer shot and killed a 12-year-old Mexican-American boy, Santos Rodriguez, while he sat handcuffed inside a patrol car. At the Pike Park summer camp in Dallas, kids do the usual summer camp stuff -- play games, dance, draw and eat. What makes this camp different? The kids are also learning about where they're going to camp -- the once-thriving uptown neighborhood known as Little Mexico.